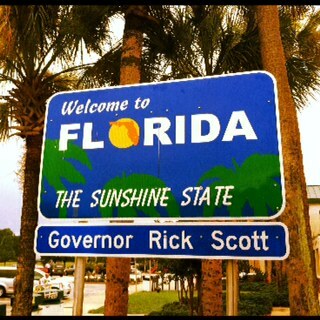 Effective October 1st, 2013, Obamacare insurance exchanges will be available online in every state including Florida. These exchanges will provide the opportunity to access the available plans in your state. Twenty One states including Florida will have the government exchange option instead of a state run exchange. As you navigate the ins and outs of the new insurance options for 2014, it is important to note that many individuals will not need to make a change at all. A self-employed individual 65 or older who works full or part-time in a home based network marketing business will not need to participate in the exchange if they are currently covered by Medicare. This is because individuals who qualify for Medicare do not need to apply for insurance through the exchange. This also applies to individuals under 65 who are on Social Security Disability and receive Medicare. Veterans who obtain their health insurance from the VA are also exempt from any penalty as the VA coverage is considered to be credible insurance. We have yet to learn how families of disabled or retired parents will be able to provide insurance for their children through the exchanges or Healthy Kids programs in their respective state. The cost of the policy depends on which plan is chosen. The plans available to choose from include bronze, silver, gold or platinum. Information on the costs and any potential tax credit or subsidy to help pay for the plan will be available on October 1st. You will be able to find out if you qualify for a subsidy at Healthcare.gov. Individuals and families with incomes between 100 and 400 percent of the poverty level may be eligible for a subsidy. That works out to $45,960 for an individual and $94,200 for a family of four in 2013. There are many concerns with the new health care law, but there are advantages as well. Individuals who have special needs or a pre-existing condition will be able to obtain insurance and cannot be denied due to their health issue. Obamacare is also a great option for those who wish to work for themselves. In the past, individuals had to choose between excellent employer coverage or high cost COBRA , a low level independant plan or go without coverage all-together. Now they can choose a home based business and still have dependable health insurance. I am Lynette Henk. 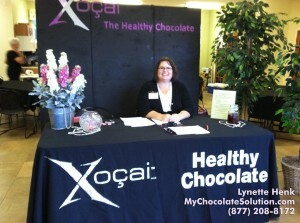 I have a home based business with XO Healthy Chocolate. 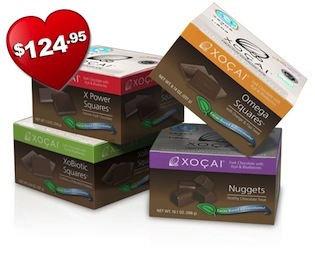 I eat and share high antioxidant cold pressed chocolate. I can be reached at 941-216-5727, at [email protected] or at Liveforchocolate.com.